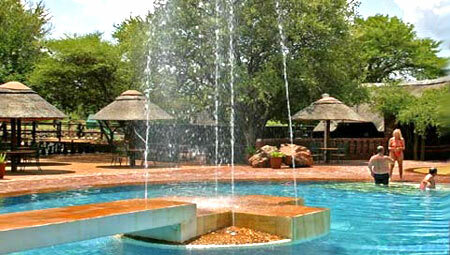 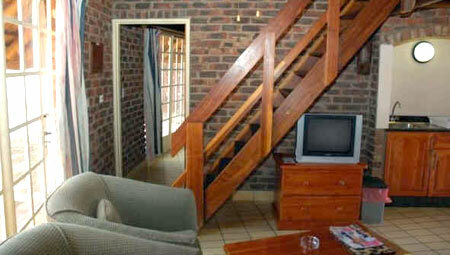 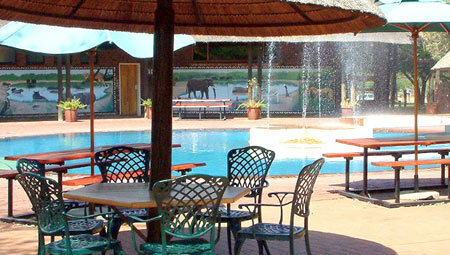 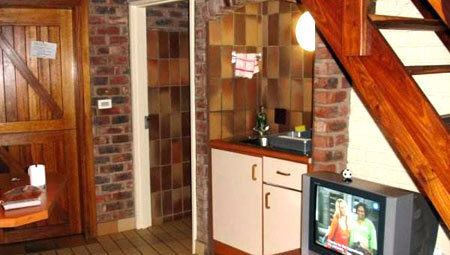 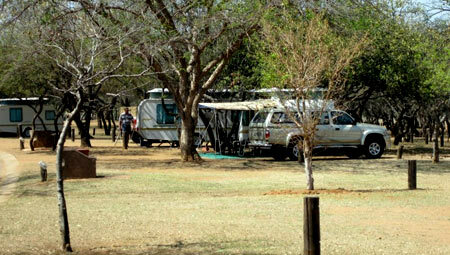 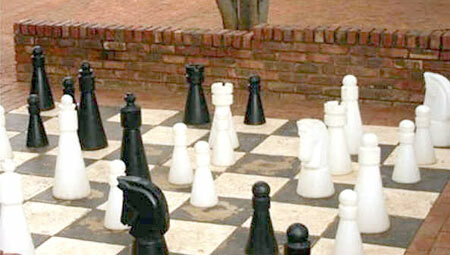 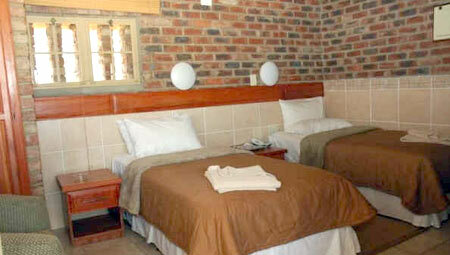 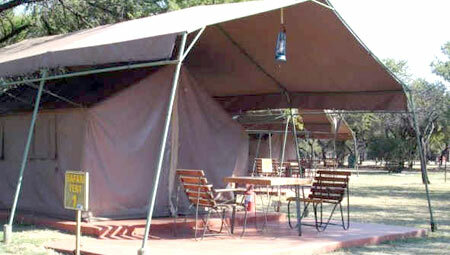 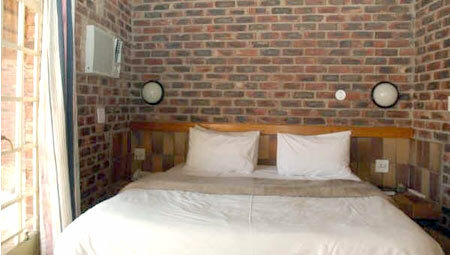 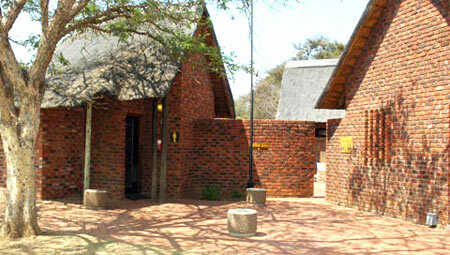 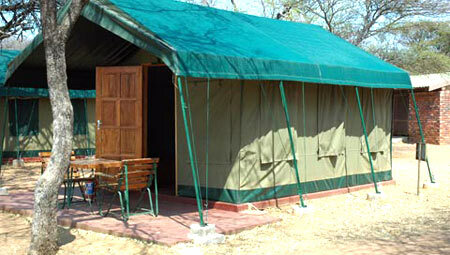 Manyane Resort is nestled at the gateway to the Pilanesberg National Park, set in un spoilt natural surroundings. 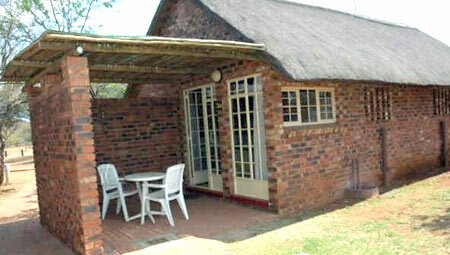 The thatched African styled chalets are luxurious, with one or two bedrooms including a lounge, and in certain Chalets an upstairs loft bedroom. 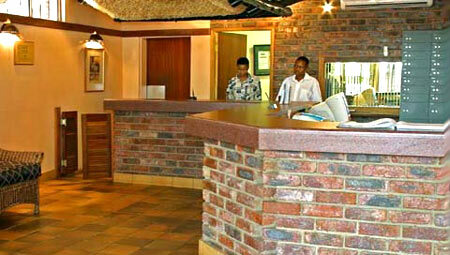 Superb conference facilities with personal service and attention to detail. 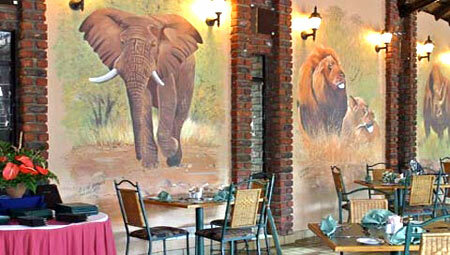 Be it a small gathering or large affair our team of experts will assist you from the planning stages to executing a successful event. 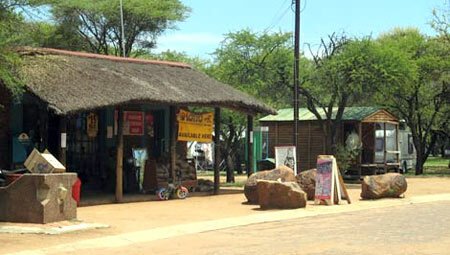 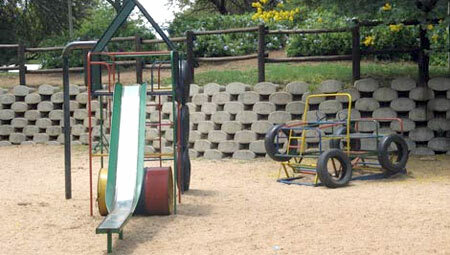 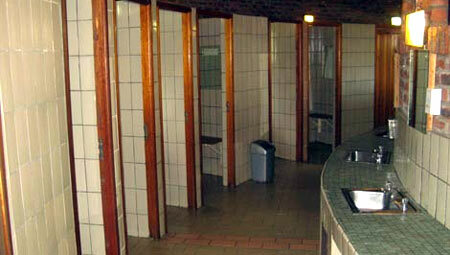 Manyane offers tranquility and relaxation. 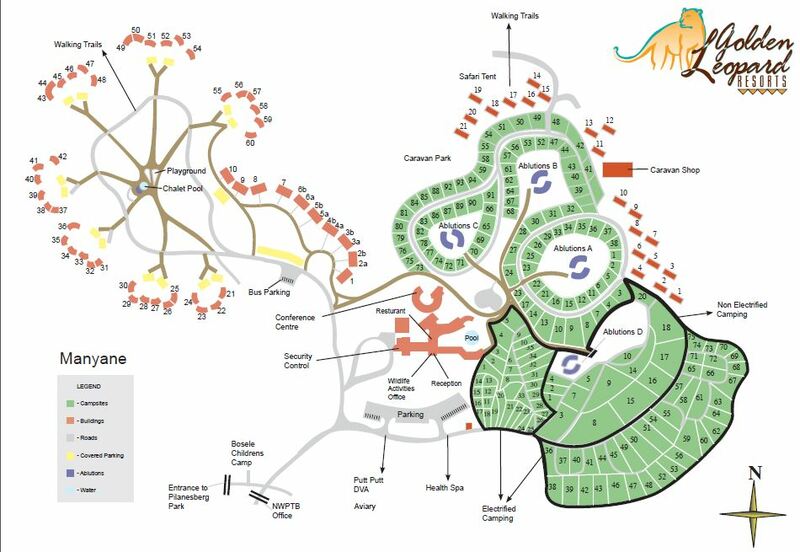 Activities include mini golf, Children’s playground, walk in Aviary, self-guided or conducted game drives and a self-guided walking trails area. 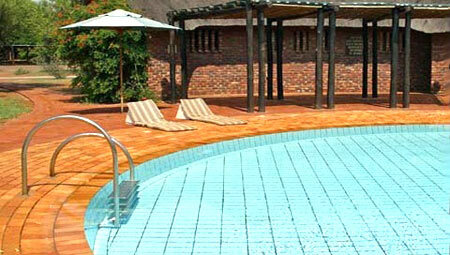 At Manyane we also offer restaurant facilities that do both A La Carte and buffet meals daily with a regular Sunday lunch buffet.